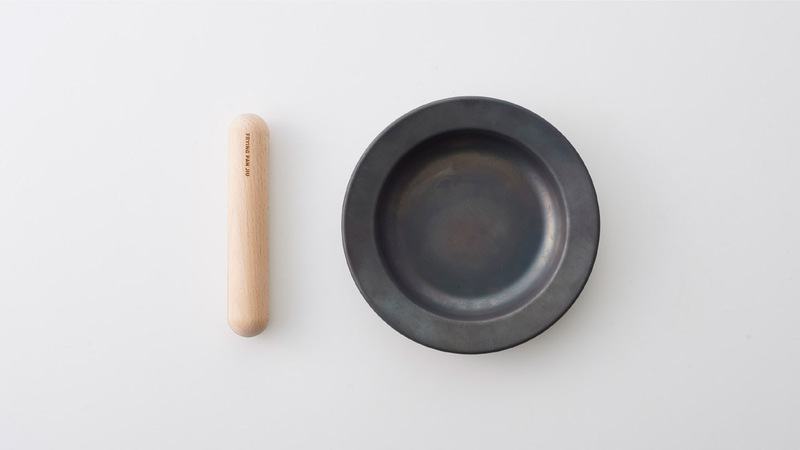 The Frying Pan JIU is made from high quality cast iron and designed to look like a plate. 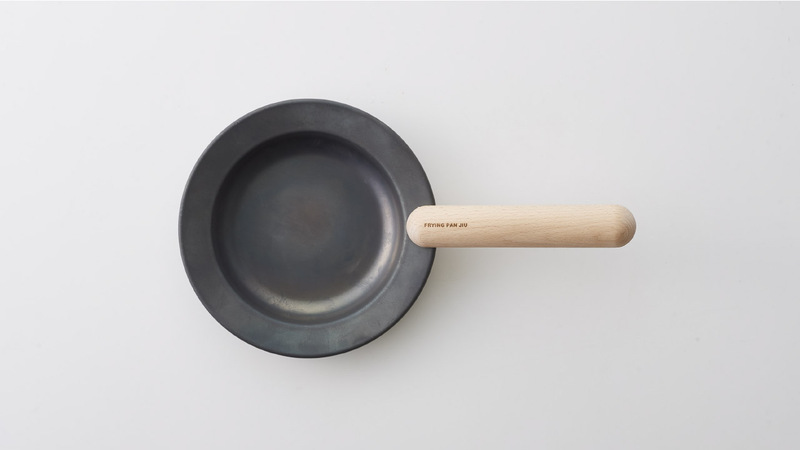 A simple interlocking handle hooks onto the frying pan for cooking and moving, and then unhooks when you sit down to eat. LOVE! Not so beautiful, but Tefal has a really good system for years and it’s dishwasher proof and you can use the handle on different pots and pans.